A crowd-funded ‘patriotic’ board game about reclaiming Estonia after a Russian invasion has become a hit in the Baltic state, feeding on popular fears about the geopolitical ambitions of the country’s eastern neighbor. 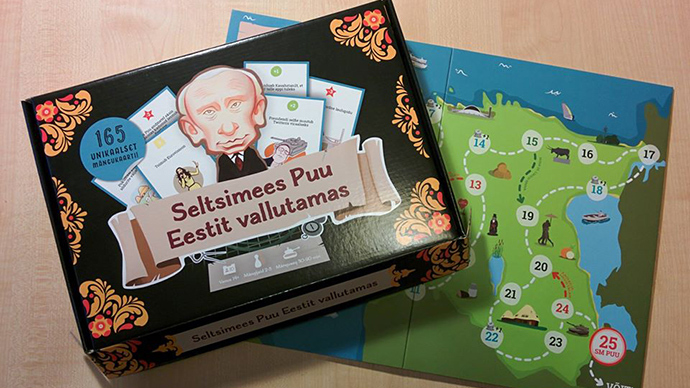 Named ‘Comrade Pu conquers Estonia’ – the monicker is a popular local nickname for Vladimir Putin – the board game features a recognizable caricature of the Russian president on the front of its box, though it does not mention him by name. In a variant of Snakes and Ladders, the players have to ‘fight back’ from the Western border of the state, which became independent from the Soviet Union in 1991, with the help of dice. Instead of ladders, players pull out cards that may help or hinder their progress. “Pu wins the Nobel Peace Prize” sets the player one step back, while “Kazakhstan is prevented from joining Russia’s side” lets them get one ahead. Hooandja.ee projekt - Seltsimees Puu Eestit vallutamas from Hooandja Ee on Vimeo. Emajoe, who was working on another game with two other young designers, before the spark of inspiration, says the game wouldn’t have worked without Putin. After easily passing the €1,500 (US$1,734) funding requirement on the local version of Kickstarter, the game has now hit the shelves, retailing at €23.45 ($27). The manager of Tallinn’s leading Apollo bookshop, Liis Paas, told Delfi that the game has been “attracting a heightened level of attention” from curious shoppers. However, the manager did not elaborate whether interest had transformed into sales. 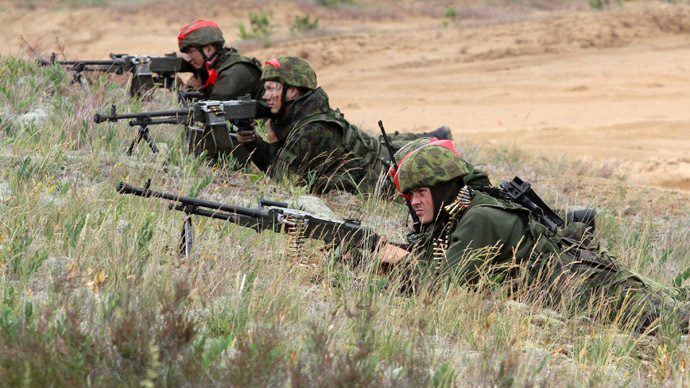 Estonia is historically sensitive about being invaded by the Soviet Union in 1940, following the Molotov-Ribbentrop Pact, and local politicians still frequently evoke the specter of a Russian invasion, despite the country being a member of NATO and the EU. Meanwhile, satirical board games about Putin – often based on Snakes and Ladders – have previously appeared in Russian and Western media following a whirlwind year for the Kremlin, mostly as playful illustrations, not actual games to be played with pieces and dice. 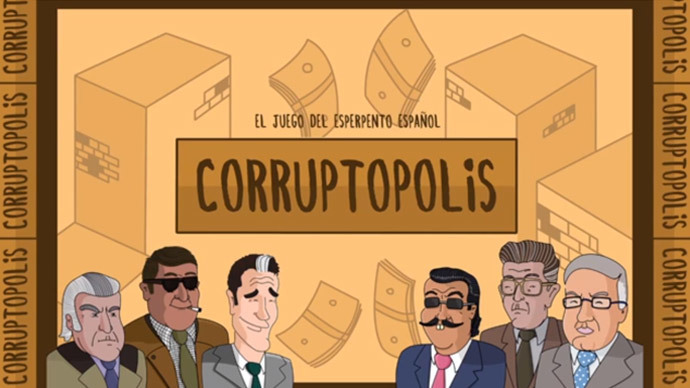 Satirical board games have enjoyed a mixed history, with acclaim depending largely on the players’ political orientation. 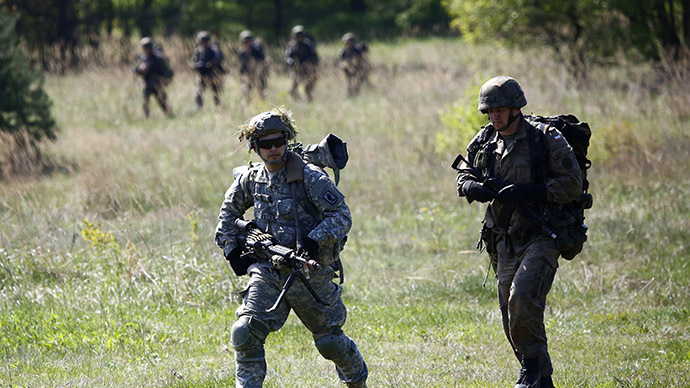 The US board game War on Terror – which satirizes US foreign policy and forces players to temporarily don balaclavas as they face American wrath – is still popular, while the pre-WWII Juden Raus, in which German players had to “round up Jews” and “push them off the board” enjoys a different sort of notoriety.